Here is a company who invest in people for the future of beauty industry. 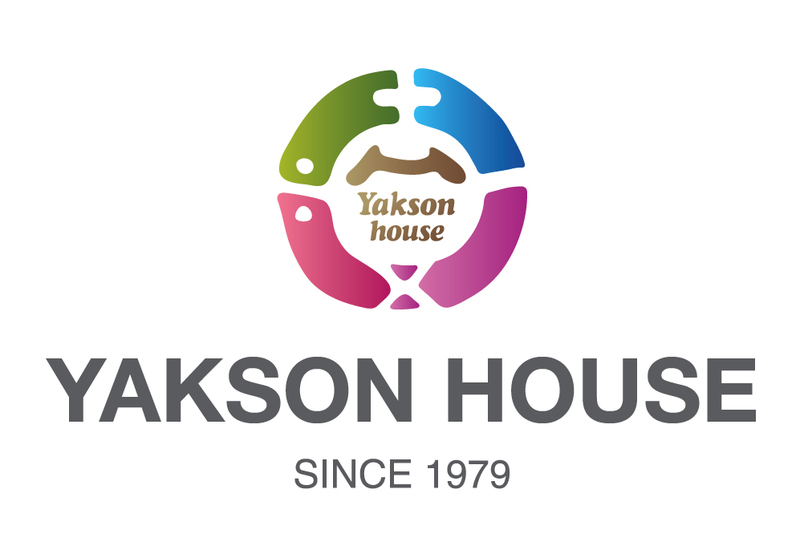 That is Yakson House. 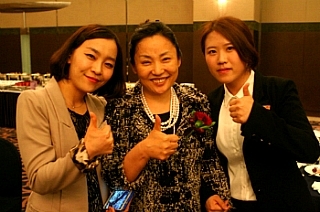 Yakson House held 2012 Skin Care Development Fund & Ceremony for scholarships on 2th April at hotel Riviera at cheongdam. This program Yakosn House wants to help with special training in beauty industry. 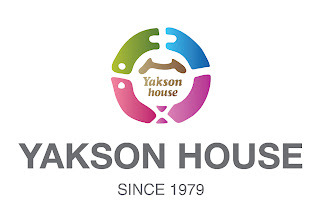 The president of Yakson House will invest money for university such as Kungbok University, daejeon health Sciences College, kyoungnam college unicersity of information & technology and Osan College. Lee byung chul says scholarship is not just money for student. It is so much more than that. 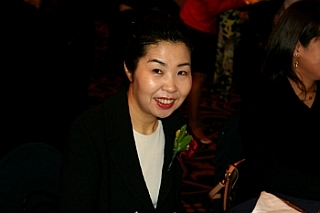 Scholarship is investment in future of beauty industry growing in South Korea. Also Yakson House offers the mentor and mentee system to provide guidance to students on academic matter and filed experience.